Earlier today The Hollywood Reporter made an exclusive claim that Cavill will no longer be playing Superman in the DC Extended Universe. A bombshell report just emerged from THR suggesting that the 35-year-old actor "parting ways with Warner Bros", who have produced the DC Universe films. Cavill ultimately starred as Superman in three films: Man of Steel, Batman v Superman: Dawn of Justice, and Justice League. Director Matt Reeves' The Batman would, of course, then introduce a new Bruce Wayne, but an unnamed source told THR that it may be a while before a new Superman movie goes into production. The plan now is to focus on the standalone Supergirl movie in the works from screenwriter Oren Uziel - presumably at the expense of Man of Steel 2, given the next solo Superman film isn't expected to materialize for at least "several years", according to one source familiar with the situation. Scheduling conflicts caused him to turn down the Shazam! cameo - although it is thought that decision came before his commitment to Netflix - but now other talks have also fallen through. 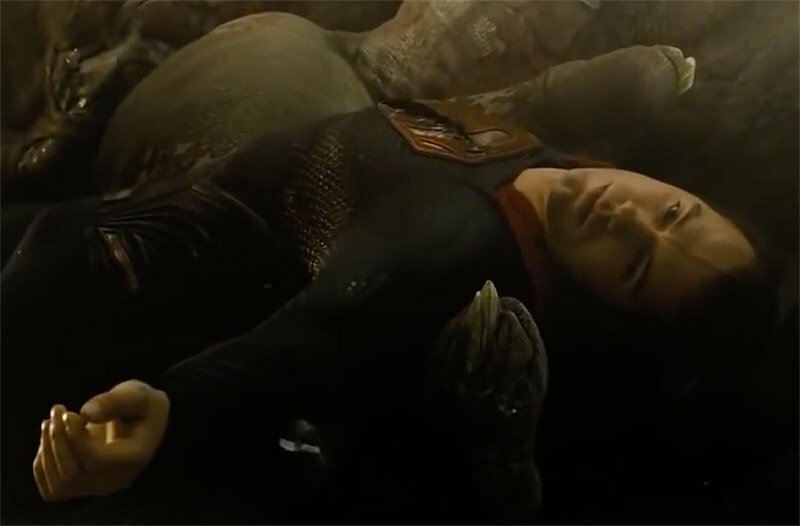 "This effectively removes an actor of Cavill's age from the storyline's equation given that Superman, aka Kal-El, would be an infant, according to DC lore".